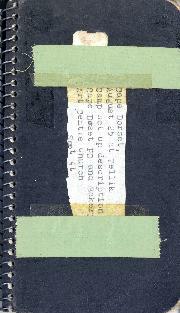 File contains two spiral-bound diaries kept by Barbara Hinds between 1962 and 1963. 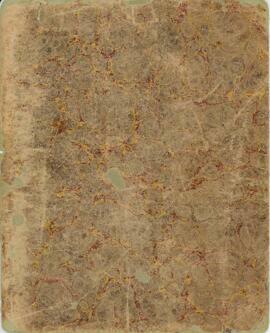 File contains two spiral-bound diaries kept by Barbara Hinds during a trip to Frobisher Bay. 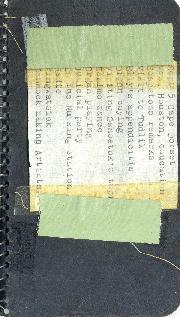 File contains a diary used by Barbara Hinds between 1962 and 1964. 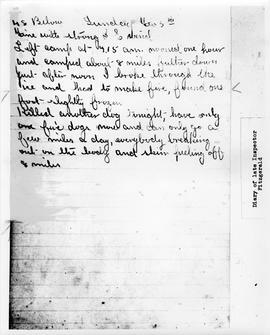 The diary contains writing about Hinds' activities, stories, information about historical figures, notes about birds, contact information, and other notes.